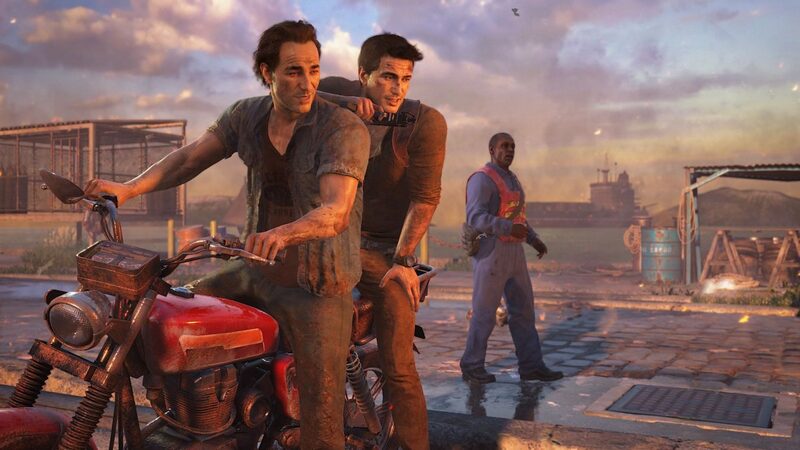 Naughty Dog has entered the final phase of development of Uncharted 4: A Thief’s End, and since the release date on March 18th isn’t so far away, they hired new talent to help. 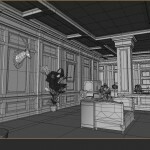 Given that we’re talking about graphics, they went to find it among some of the best in the field. 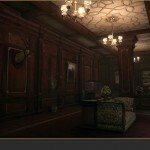 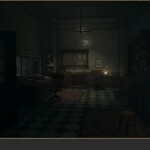 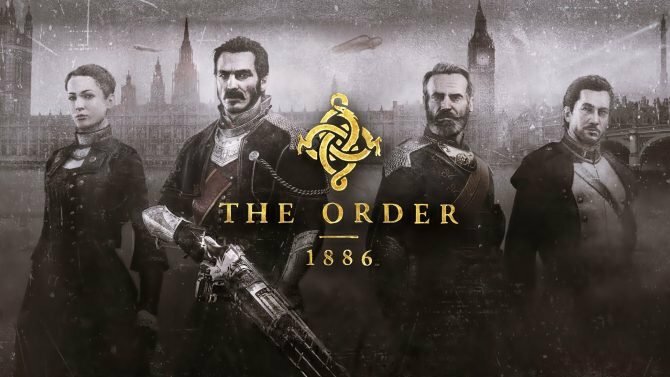 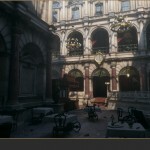 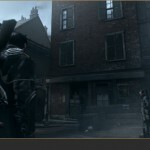 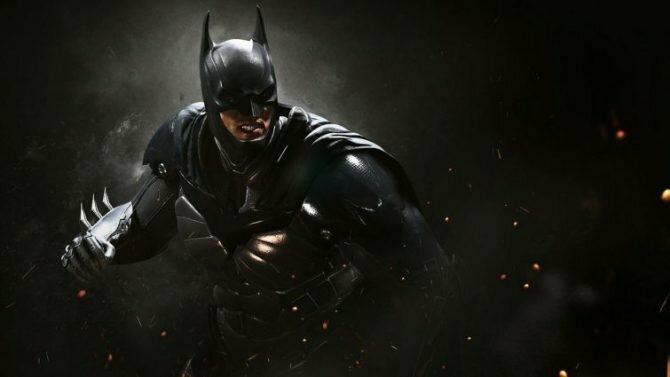 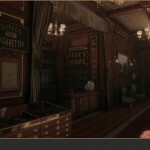 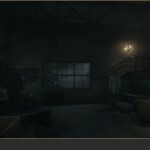 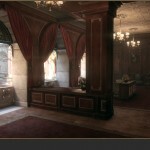 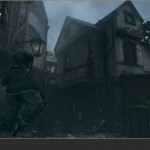 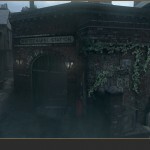 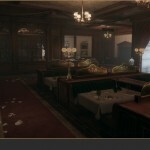 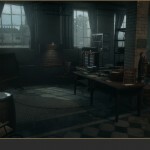 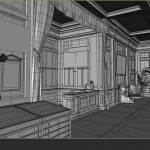 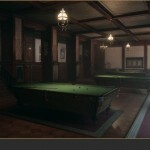 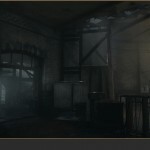 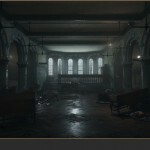 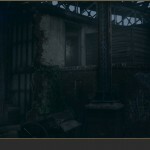 The house of Uncharted recently hired David Budlong and Huan Tran, who worked respectively as an Environment Artist and Lighting Artist on The Order: 1886. 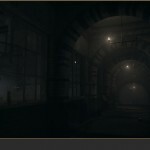 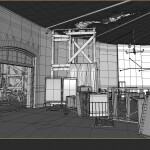 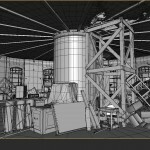 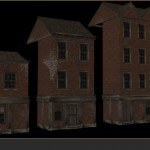 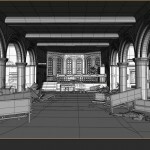 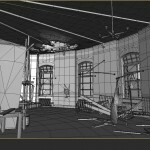 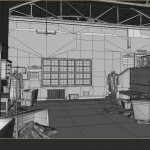 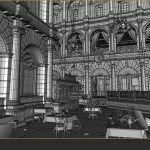 Budlong was the primary environment modeler for several levels of Ready at Dawn’s beautiful game. 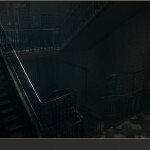 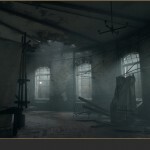 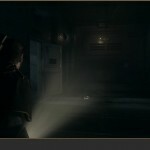 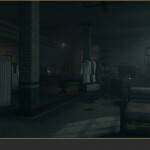 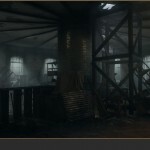 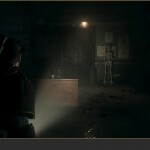 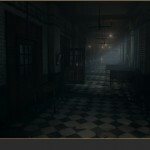 Tran took care of the in-engine lighting of environments, characters and cinematics, including the Whitechapel Hospital, which featured some absolutely masterful lighting, creating an eerie and really creepy atmosphere. 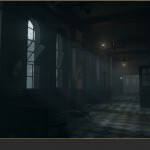 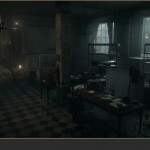 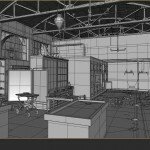 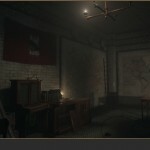 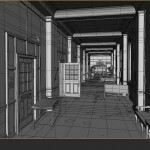 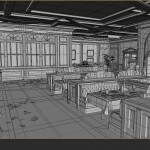 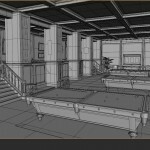 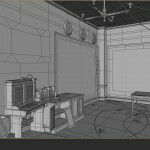 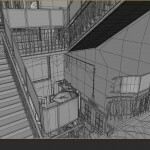 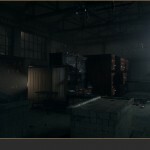 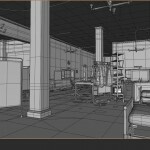 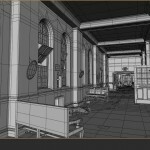 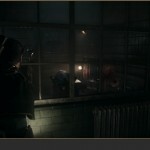 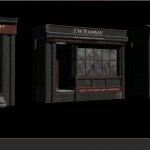 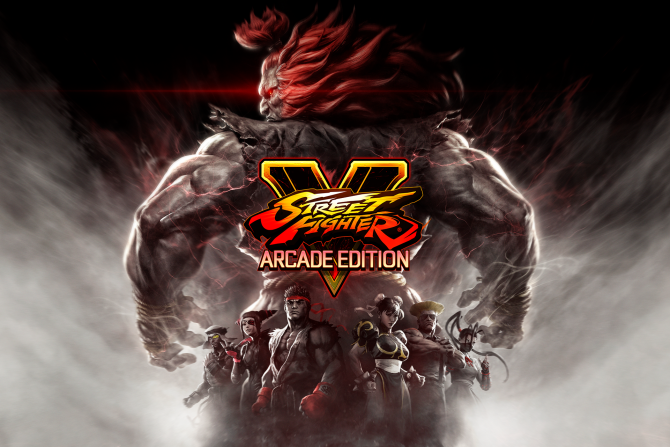 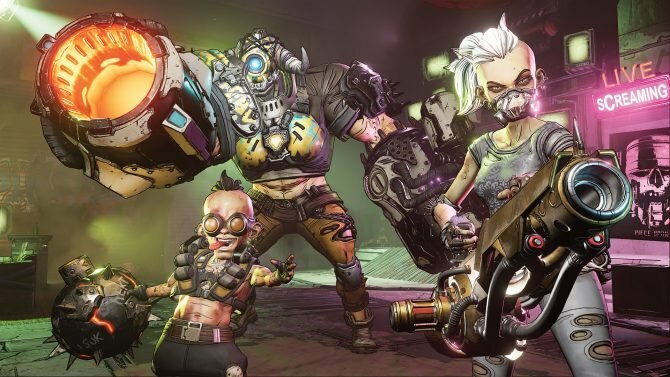 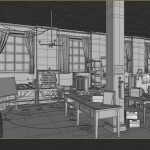 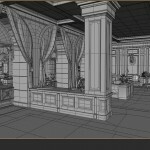 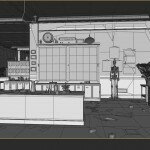 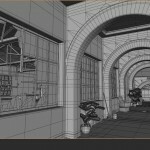 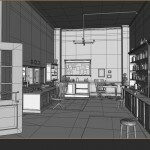 If you want to check out just how talented they are, you can see some of the environments Budlong modeled in the gallery below (courtesy of his Artstation page and including the texture-less models, which are the specific part of each scene he created), and a video showing off Tran’s lighting skills applied to the game.